Parallel structure appears in sentences, as seen in Part 1 and Part 2 of this series, and in lists. Our use of a bulleted or numbered list signals that we are creating a parallel relationship. Here are two examples of nonparallel lists and their improved parallel versions. A national network with lower costs. Comprehensive healthcare services that are second to none. We have a trusted brand. Inform Security that you will be the last person to leave. Go to the thermostat to lower the heat to 55 degrees. Check that the alarm is set properly. Using the keypad, lock the door. Set the thermostat to 55 degrees. Lock the door with the keypad. All of this is to say that good writing takes time, so take it. Parallel structure is the arrangement of like ideas in grammatically consistent terms. Parallel structure appears in all sorts of series: nouns, verbs, adjectives, and adverbs. Our job as writers is to align those nonparallel expressions in parallel form. Nonparallel Nouns: Anne will meet with the plant manager, the supervisor of line, and the person who does the pricing. Parallel Nouns: Anne will meet with the plant manager, line supervisor, and cost estimator. Nonparallel Verbs: Bill does field assessments, writes reports, presenting key findings during briefings. Parallel Verbs: Bill assesses field conditions, writes reports, and presents key findings. Nonparallel Adjectives: Carmen is conscientious, creative, and she collaborates well. Parallel Adjectives: Carmen is conscientious, creative, and collaborative. Nonparallel Adverbs: Dennis furnished the model with great speed, accurately, and he was thorough. Parallel Adverbs: Dennis furnished the model quickly, accurately, and thoroughly. People who know their job do not mess up on the big words, but they do on the little ones. By "big words," I mean the terminology specific to a field. For examples, project-managing engineers would not misuse the terms beneficial use and substantial completion, scientists correctly use in situ and in vitro, all attorneys know how to use lis pendens and pendente lite, accountants get the difference between appreciation and depreciation, and doctors would not err in distinguishing between electrocardiogram and electroencephalogram. But the small stuff? This is where we all need to take a second look. 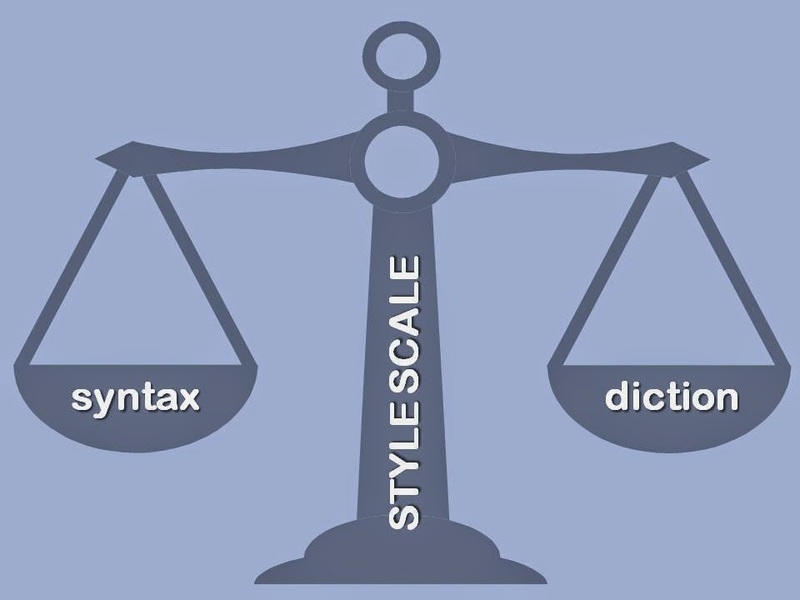 For instance, use of the simple words and, but, and or immediately points to a parallel, or consistent, relationship among ideas in both grammar and concept, yet writers from all disciplines often miss this key idea. In overlooking parallel structure, these professionals lose precision, clarity, and concision. Here are instances I have come across from writers in these fields. 1. A project manager: We need to meet with the contractor and discuss the revised critical path method. We need to discuss the revised critical path method with the contractor. 2. A scientist: We will use single-cell genetic approaches and determine the role of postsynaptic GABAB receptors. We will use single-cell approaches to determine the role of postsynaptic GABAB receptors. 3. An attorney: The plaintiff did not file a formal complaint, and the charge is without merit. The charge lacks merit since the plaintiff did not file a formal complaint. 4. An accountant: Our audit will include a review of documents, management interviews, and we will tour the facility. Our audit will include a document review, management interviews, and a facility tour. 5. A doctor: The patient has no allergies to medication but to fish. The patient is not allergic to any medication, but she is allergic to fish. My point is that we are all apt to miss the parallel imperative that and, but, and or impose on our writing, so we should be on the lookout for these little words when editing. This post by Ehud Havazelet is worth a read, not only for creative writers but for business and technical writers who claim, wrongly, they should write exclusively in the third person. 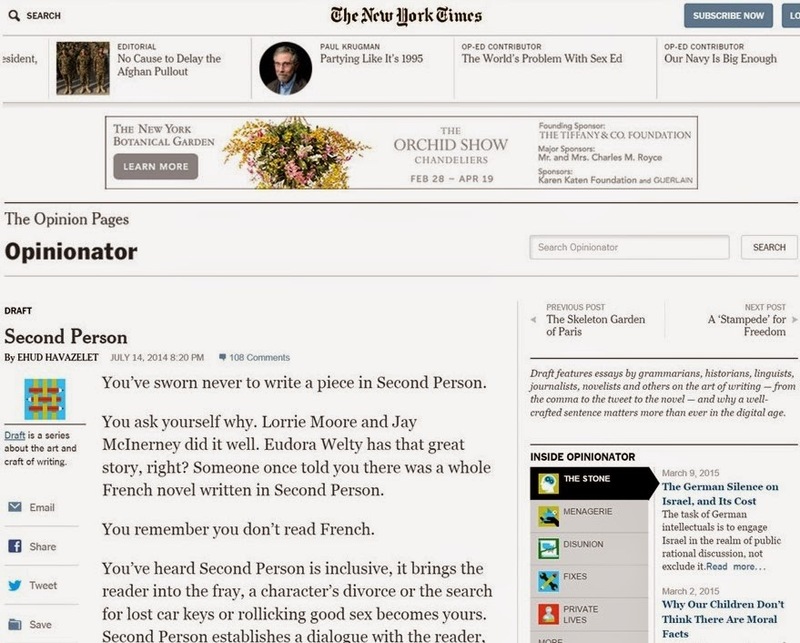 After all, when giving instructions, we are using the second person, as you is understood (e.g., "Enter your ID and PIN ... Click on the link ... Press F4"), and readers see through executives' veiled attempt at sounding important when writing in the third person (e.g., "the Company has decided") when they really mean the first person ("we have decided"). For sure, writing in second person is unusual, but reading the post will put this practice in perspective. Does quality writing mean sending the average reader to the dictionary just to capture your ideas? 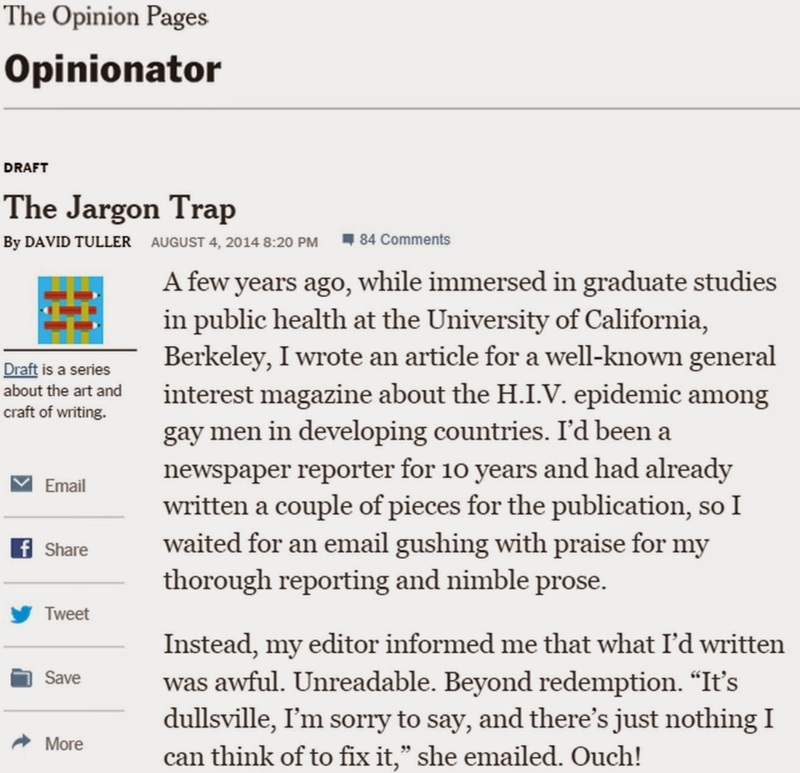 David Tuller thinks not in "The Jargon Trap," part of The New York Times series on writing, Draft. Tuller's time-tested tips for avoiding this trap include avoid footnotes, drop acronyms, and start with the most important point.